Registration is fast, easy, and free. Access to All of Richard Morris resources. Connect with the Richard Morris Community. If you're looking for more help or have a question to ask, please contact us. 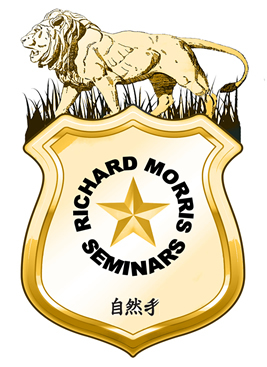 Richard Morris Seminars is dedicated to making life and law enforcement safe and effective for everyone. 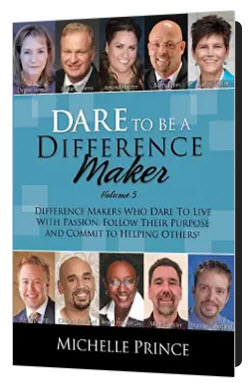 A must read if you want to be a difference maker in your life and the lives of others. "What an outstanding read. Very motivating. I am thrilled to share these pages and stories with my family and friends." "Richard Morris and the other Difference Makers inspired me to look at what I thought were obstacles in my life and see them as opportunities. I really feel like I am on my way to achieving more than I thought possible." This content is protected for approved Law Enforcement and Military Personnel! Question or comment? Just want more intel? No problem, ask away!